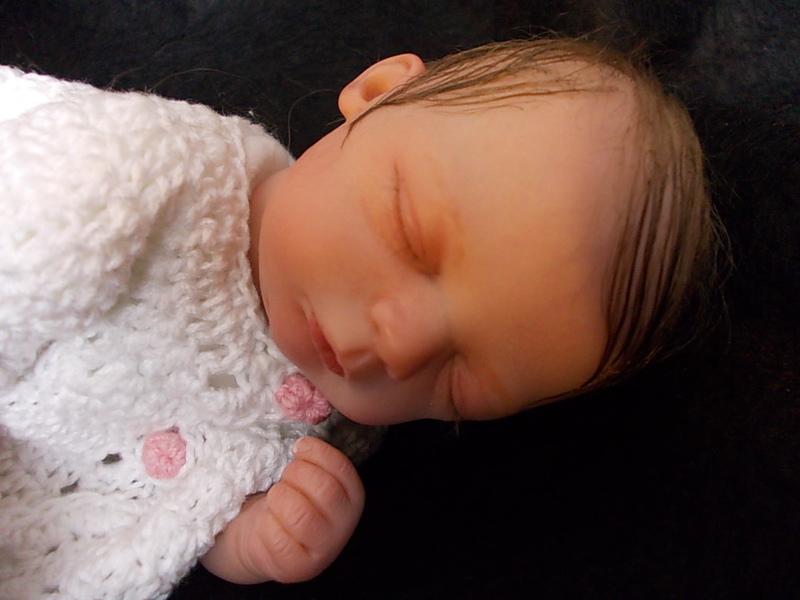 Baby Jessica is a tiny little treasure and an affordable introduction into the world of reborn babies. 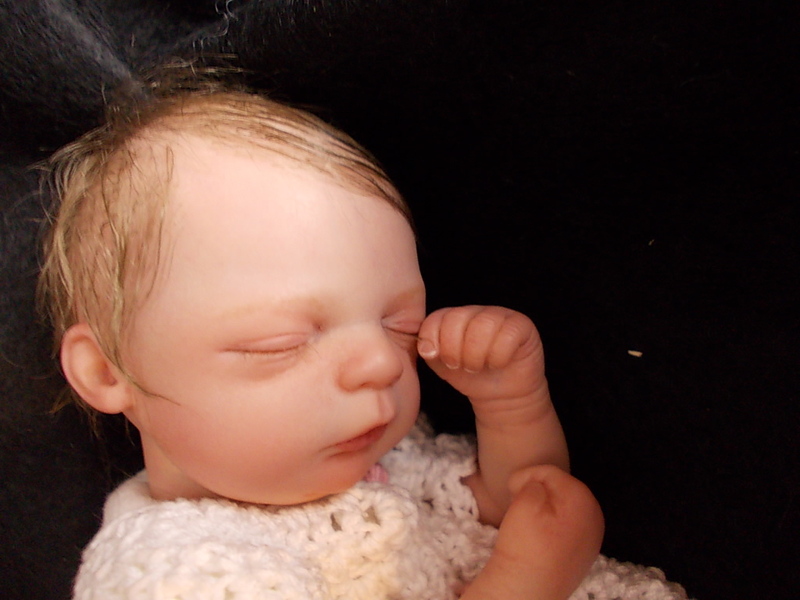 She has all of the features of a full size reborn, including subtle veining, microrooted mohair, handrooted eyelashes, and exquisitely painted alive-looking skin tones and the tiniest little tipped finger- and toenails. 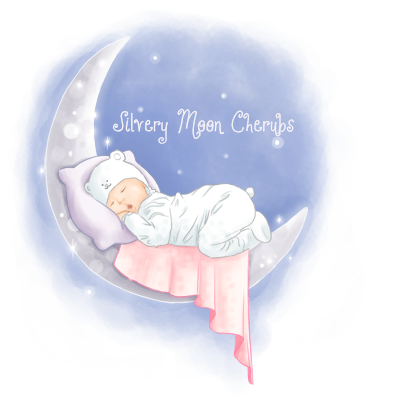 She will come wearing her precious little hand-crocheted bunny layette as pictured. Jessica boasts beautiful kid mohair in medium brown that is ever so soft to the touch and rooted in a realistic swirl atop her tiny crown. You will surely fall in love with this little angel.